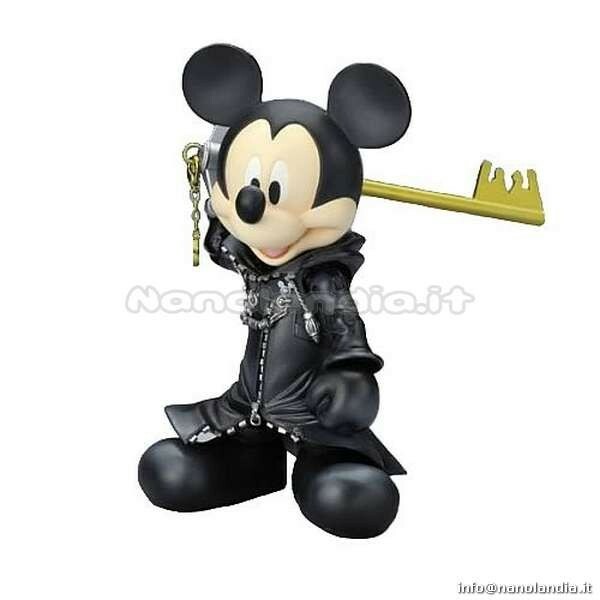 From the original Kingdom Hearts video game, this cool, collectible King Mickey Play Arts Action Figure features excellent detail and 20 points of articulation. So, he's extremely poseable and ideal for play and display. 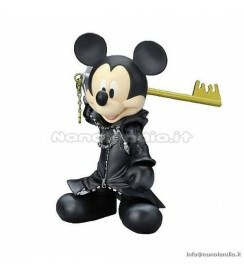 Mickey is made of plastic and comes in a stylized window display box.